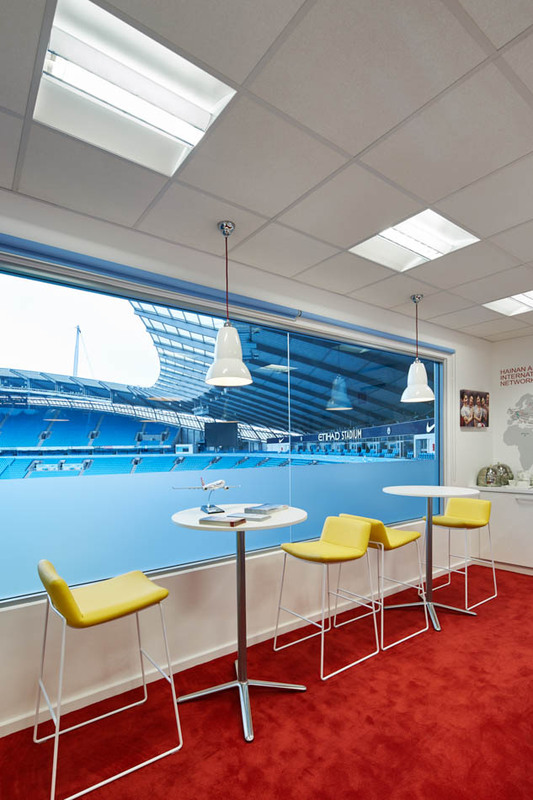 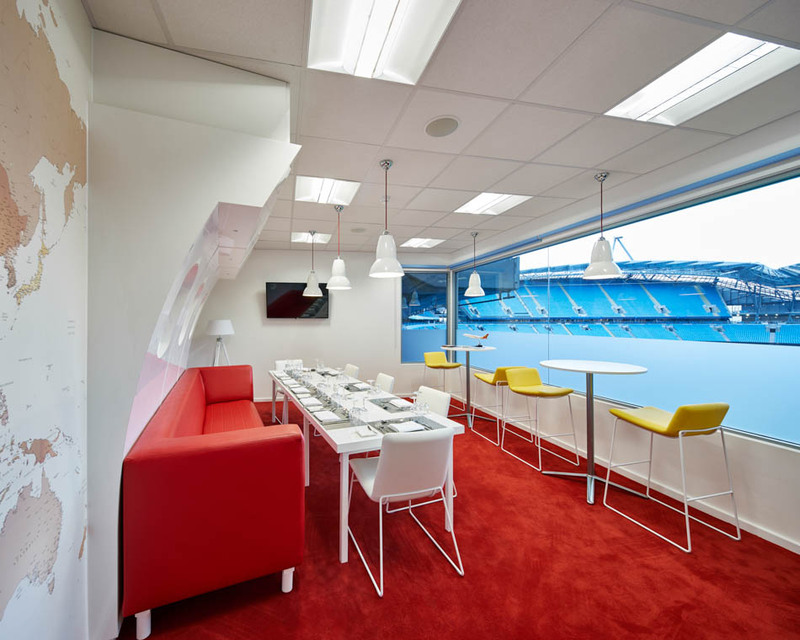 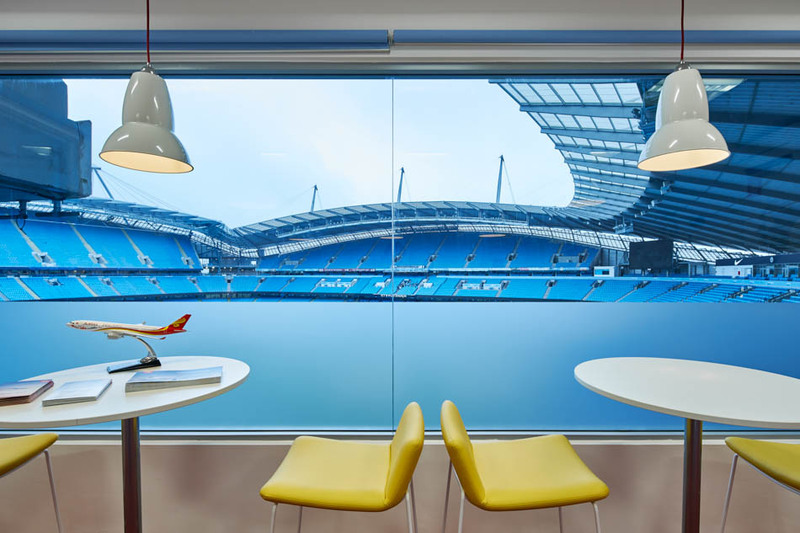 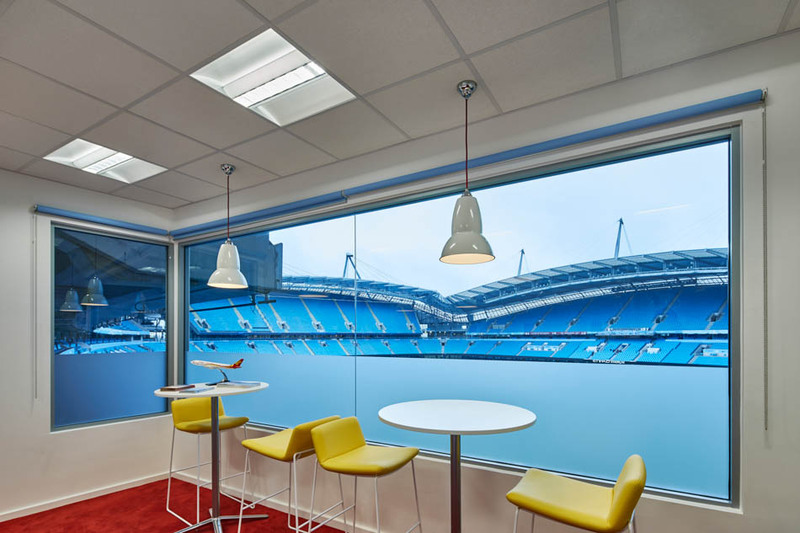 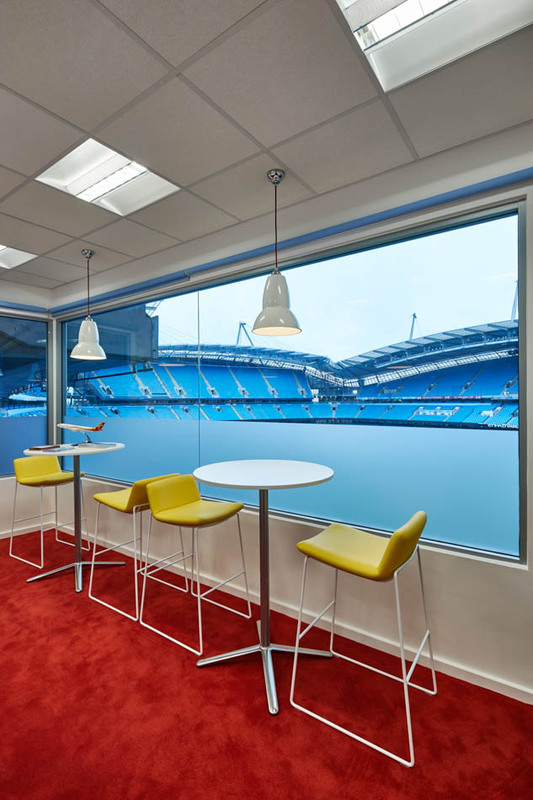 PSL were selected by Hainan Airways to partner them on their new 12-person Executive box at the Etihad Stadium. 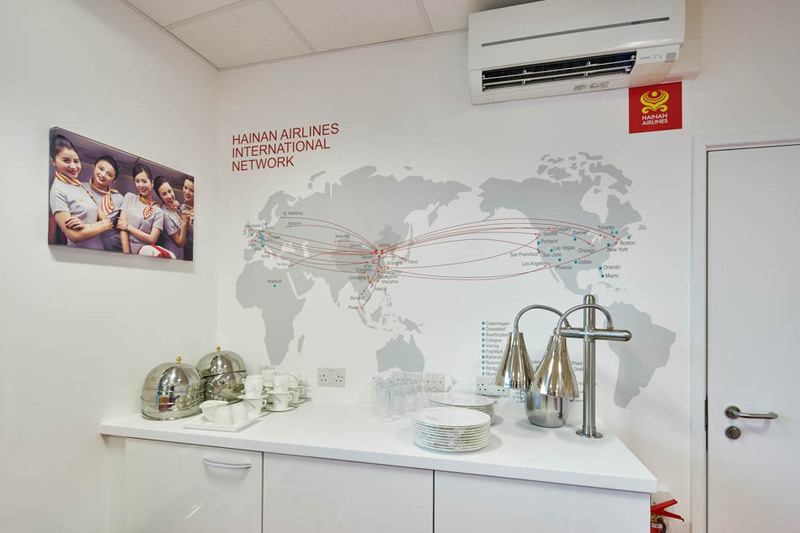 PSL’s design included bespokely made “inside of an aircraft” features, a dining experience and feature graphics showing Hainan’s destinations on a world map. 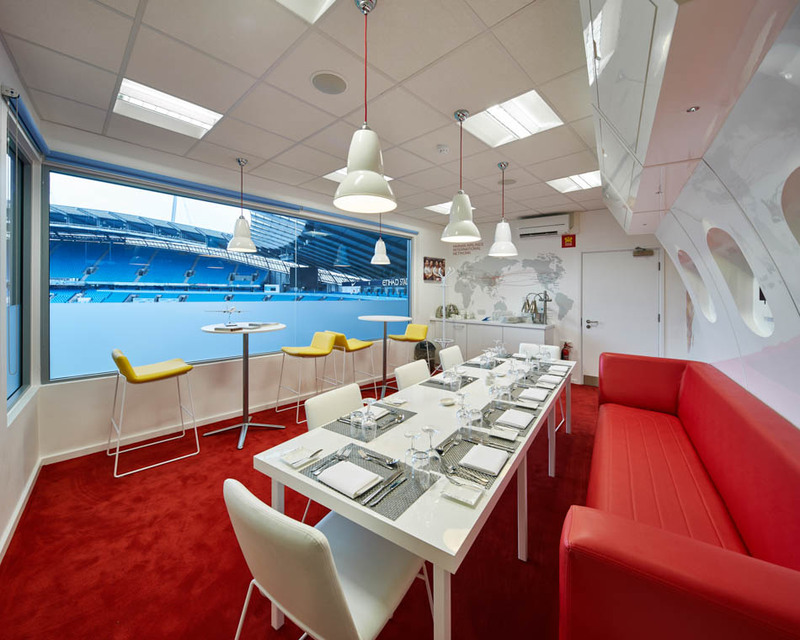 The client loves the space and so does their guests who attend the box.